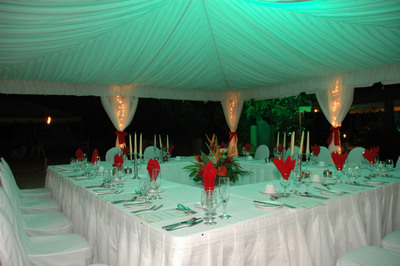 We provide the widest array of party rental items in Barbados. From tents with or without elegant tent liners and lighting as shown here, to a wide selection of linen for the various tables in our stock. What ever it takes to get your party started we have got you covered. The soup Tureen is a serving dish for stews and soups. 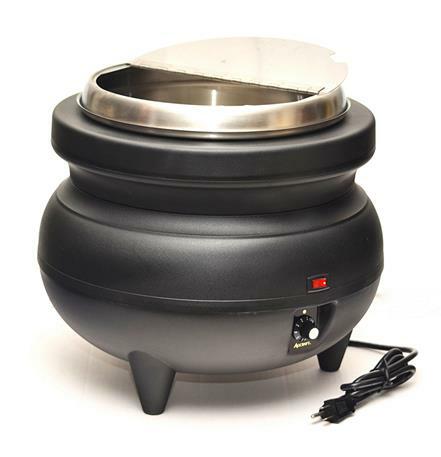 It plugs into a standard 110V electrical outlet and has a knob to set the temperature in order to keep the contents warm. This item comes with an inner water pan. Chaffing Dishes available for rental. Used for foods that require gentle cooking away from the heat of direct flames. 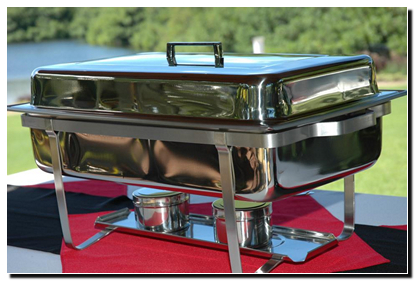 The Chaffing dish is most often used at the buffet table covered to keep food warm. When ordering please be sure to indicate whether you require the fuel tins required for heating. 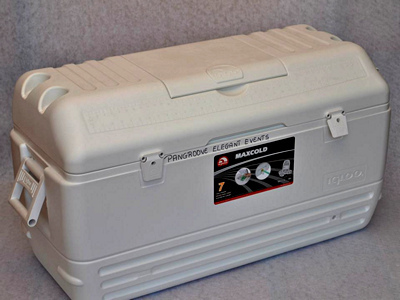 This item comes complete with a water pan and either a single full pan or two smaller pans. The ultimate in formal wedding elegance. 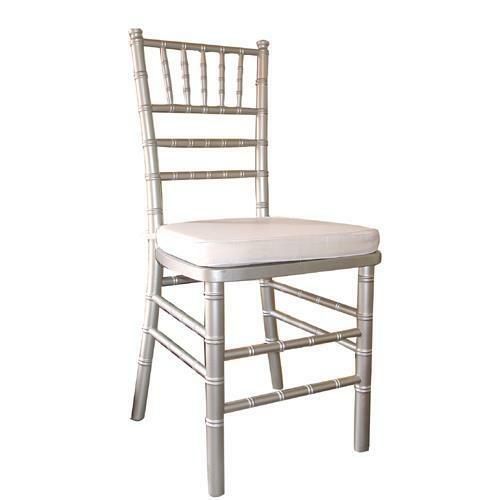 The Chiavari chair comes in White Silver and Gold. Each colour comes with a white cushion which is tied into place. This chair can be used as is or can be dressed up with fabric. For further information on our chair and table rental check out our page here Rentals of Chairs and Tables. 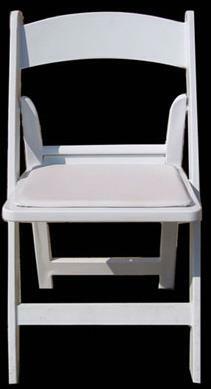 Often used for weddings and other classy events, this chair has a padded seat for added comfort. Please call the office for pricing and availability. For those occasions where flow is important and you don't intend for your guests to sit to eat, cocktail tables are the perfect solution. 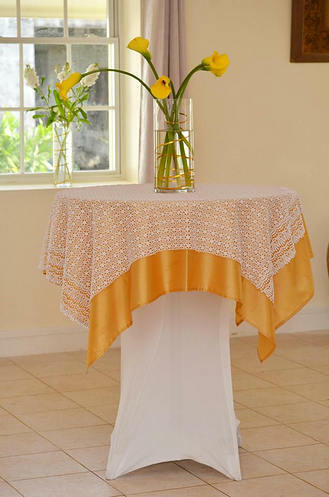 Flexible and easy to decorate with either standard 130 Inch cloths or spandex covers for a more modern feel, cocktail tables provide your guests with that place to converge and place their personal items. Accent centerpieces and table overlays are optional, but they do add a nice touch to lift the presentation of the event. Lounge furniture now available from Pangroove Elegant Events for your Elegant Events.